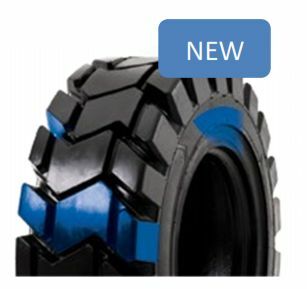 CAMSO has launched the SKS 775 heavy duty pneumatic skid steer tyre. The ultra premium L5 skid steer tyre solution. With ultimate durability and versatility, it’s the best pneumatic tyre choice for severe duty applications. Internal testing under controlled conditions demonstrates enhanced traction performance against a premium L5 tyre due to an optimized, more versatile tread pattern.